KUALA LUMPUR, September 28 - The Asian International Arbitration Centre (“AIAC”) organised its inaugural edition of the International Sports Law Conference 2018 (“SLAC 2018”) themed - Sports Disputes: Block & Tackle. 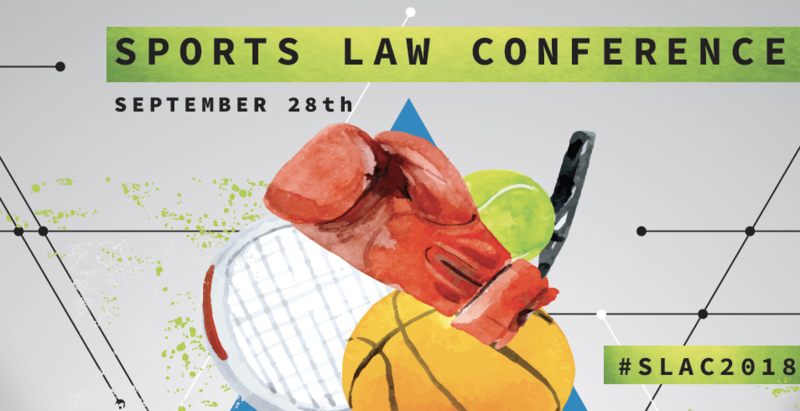 SLAC 2018 featured innovators and visionaries in the world of sports law and touched upon the various nuances of sports law and resolution of sports disputes. From a distinctly Asian lens, the SLAC 2018 provided a contemporary and futuristic outlook on the world of sports law. In its 40th year, AIAC has grown to become a niche ADR centre in the world, and is seeking to build upon its current expertise as an Alternative Hearing Centre for the Swiss-based Court of Arbitration for Sport (CAS) to spearhead the development of alternative dispute resolution in the world of sports. Today, Asia is a huge market for sports with a dominating fan base and stands as a preferred venue for many international sporting events. The AIAC is confident that the future of the Asian sport industry will require an independent, impartial, and cost-effective centre for the resolution of sporting disputes. Addressing a fullhouse at the Centre’s premises, Bangunan Sulaiman, AIAC Director Datuk Sundra Rajoo said, “Sports has often been the catalyst that has established cohesion and solidarity across nation-state boundaries, bridging the gap between developing and developed countries, with such stark divisions and inequalities being wholly unapparent on a sports field.” He added that, “Due to the all-encompassing nature of sports law, the evolution of this particular field of law has implications for the development of international, comparative, and national law, as well as in alternative dispute resolution.” Also present at the launch were, YB Syed Saddiq Syed Abdul Rahman, Minister of Youth & Sports, YB Mohamed Hanipa Maidin, Deputy Minister in the Prime Minister’s Department, and YAM Tunku Tan Sri Imran, Hon Life President of the Olympic Council of Malaysia. The conference had five interactive and diverse sessions discussed by leading experts, engaging in topics ranging from Malaysia’s role as a sporting nation to the global harmonisation of doping rules and regulations as set forth in the World-Anti Doping Code (WADC). The AIAC was particulary honoured to include a recorded special address by Professor Richard McLaren OC, the Canadian author of the famed 2016 “Mclaren Report” presented to the World Anti-Doping Agency (WADA). In addition, the conference sets the stage for the discussion of innovative topics such as eSports, as well as critical discussions on the rights of athletes and the promotion of inclusiveness and diversity in the world of sports. SLAC 2018 also hosted an opportunity to meet top Malaysian Athletes past and present.